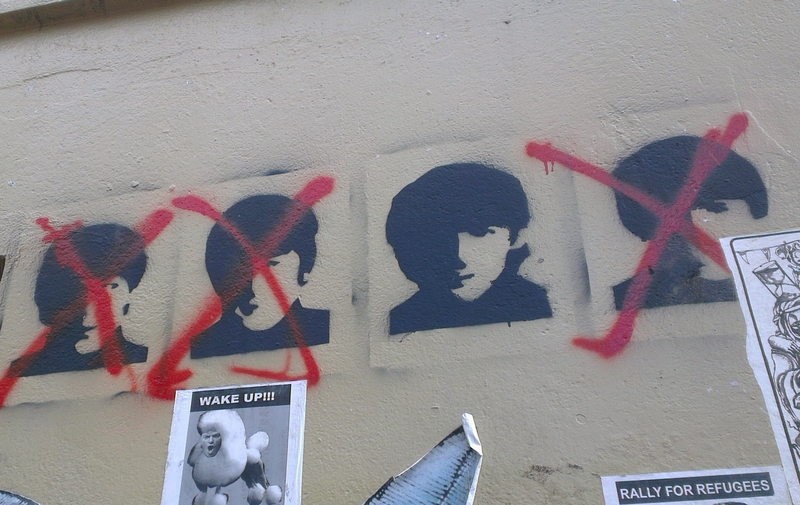 Here’s some Beatles street-art I found in Town – in a little alleyway off Rundle Street, next to a Beatnik-ish record shop and the Palace Nova cinema, if you know Adelaide. (A close-up.) 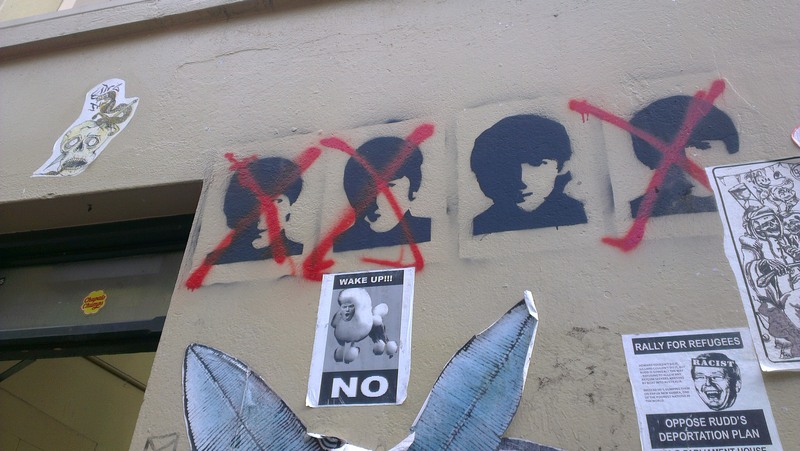 Sadly, some person decided to vandalise poor Paul, John and Ringo – at least they left George alone! Today is my last day of school holidays – 😦 – and I’m wearing my Yellow Submarine t-shirt, plus listening to Mind Games for the first time. I know many people aren’t huge fans of John’s 1973 release, but I really like it, so far! Thanks, Johnny. But anyway, I wasn’t too sure what to do today (I have a big list of potential posts written up, which I consult when I don’t know what to do – however, there are TOO MANY ideas! ), so – as you can probably guess after reading my bracket-enclosed notes – I consulted my list. And I found this idea! 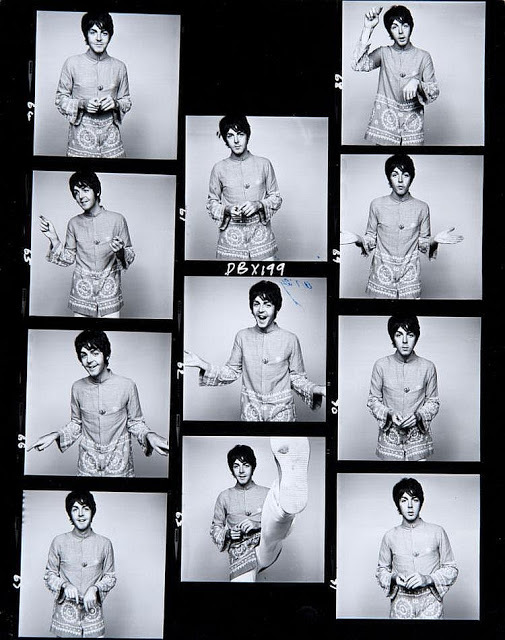 As many people reading this will know, David Bailey is a famous photographer from the 1960s, who’s done people such as Mick Jagger, Jean Shrimpton, Kate Moss, Jude Law, Oasis (those copycats!) and Bill Wyman (yes, they’re all either models or Rolling Stones – except for Jude Law and Oasis – but Google isn’t being very helpful). 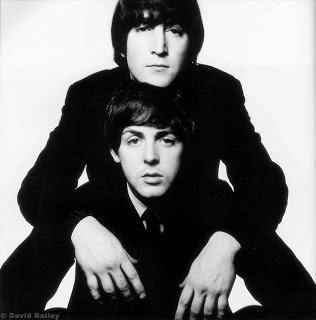 And being such a famous photographer, it’s only natural that he photographed the best songwriting duo in the history of the world (in my opinion, anyway…)! 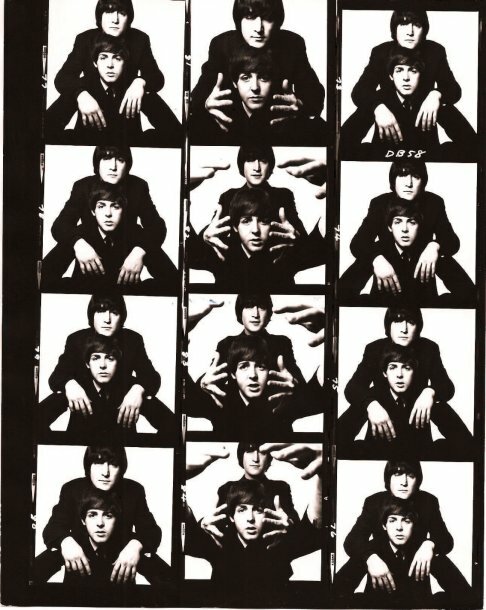 On the twenty-first of January, 1965, these beautiful shots of John and Paul were taken in Bailey’s London studio. 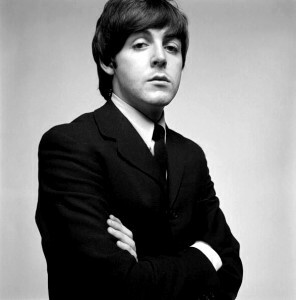 Bailey has famously said that he dislikes The Beatles (apparently The Stones are a-gazillion times better, according to him – I’m obviously on The Beatles’ side, but I like The Stones, too), and has called John a ‘f**ker’ and Paul ‘the nicest guy in the world’ (sarcastically, I assume) in recent interviews, so I didn’t think too much of him at first. 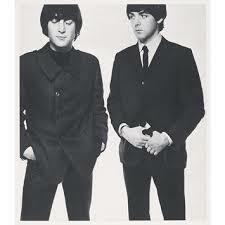 But he is a very talented photographer, and has taken some of the best John/Paul pictures ever (and an incredible amount for someone who apparently hates The Beatles), so I’ll ignore his views. So here we are – enjoy! Don’t they look gorgeous? 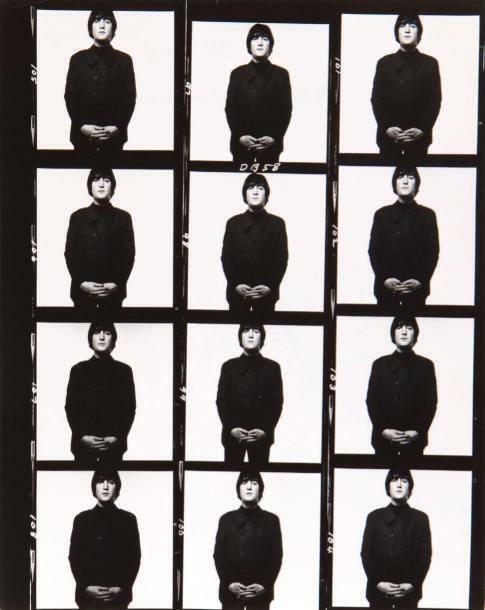 John looks very attractive in these photos! 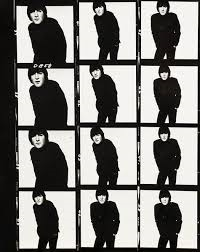 I love the hands in this one – I’m re-doing my bedroom at the moment, and I’m going to print out a couple of these ‘proof-sheets’ to put up, somewhere. This is going to be one of them! It’s hard to explain what I feel when I see this – it just conveys this unspoken understanding and closeness between the two. Maybe I’m just reading too far into things, but does anyone else feel the same? Standing up with perfect posture! Not-perfect-posture this time, but what does that matter?! 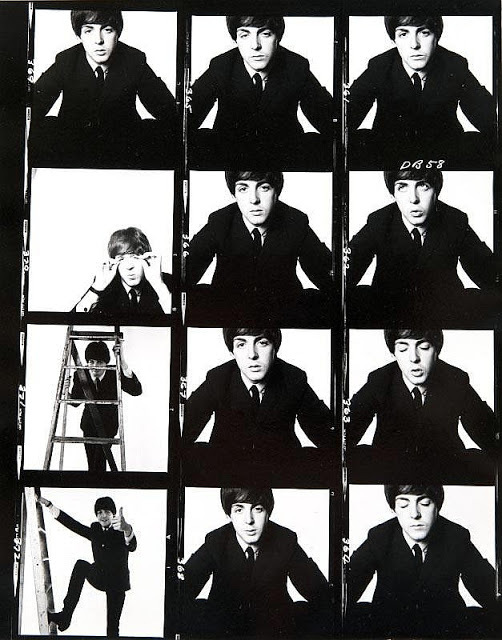 Paul with a ladder! 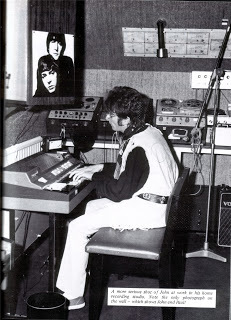 Can’t really imagine him being handy, but then, I can’t do that with John, George or Ringo, either! 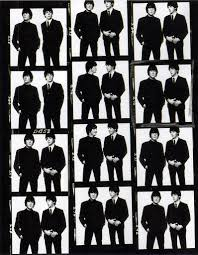 So there you have it – David Bailey’s photos of John and Paul in a nutshell (that cliché’s getting old, tangerinetrees99), if you like! Oh, and if you live in the UK (not sure if I’ve got any UK readers), today’s the day to go rushing out to buy A Hard Day’s Night! 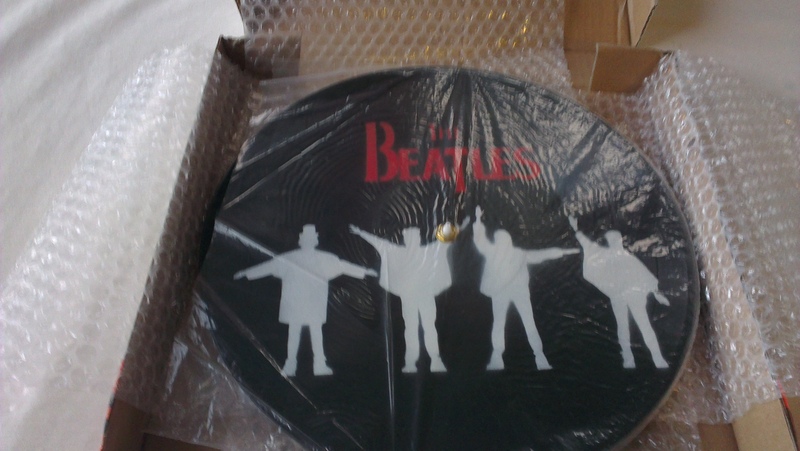 And talking of AHDN, GUESS WHAT SHIPPED ON SATURDAY?!?! Sorry – bad grammar – but I think that announcement is worthy of capitals! It shipped a few days early (I thought it would ship today), and the expected arrival date is next Monday. Look out for a ‘Thank You Mr. Postman’ post, but somehow, I expect it might be titled ‘GUESS WHAT CAME IN THE MAIL?!?!?!’ ! I’ll do a review on the BluRay, too, so it won’t be too much fangirling. 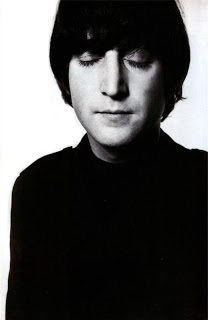 Oh, and on Friday, I’m going to a Beatles tribute called the White Album Concert! Four renowned Aussie musos (Chris Cheney, Phil Jamieson, Tim Rodgers and Josh Pyke) are coming together to tour around Australia singing The Beatles – a.k.a. 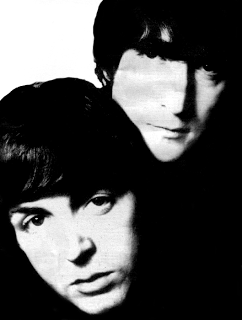 The White Album – in full (including, erm, ‘Revolution #9’)! I believe that they’ve already done their Brisbane, Melbourne and Sydney dates, and that their shows in Canberra and here – Adelaide – are sold out (we got presale tickets back in April! ), but if you live in Woollongong (a place in New South Wales, if you’re not familiar with Australia) or Perth, you can still get seats. For those of you that live elsewhere (nationally or internationally), you can read all about the show plus buy their CD from their 2009 tour here (you can also buy the tickets if you – by chance – live in one of the above places). I’ll be sure to write up on it on Saturday!